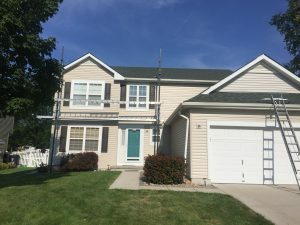 We are one of the best Vinyl siding companies in Omaha specializing in Vinyl siding installation and replacement for instances of hail and storm damage or just because your home needs a little improvement. I did a house in 1974 that i would look to see if the siding was looking good when I would drive by from time to time until they tore it down a couple years ago. 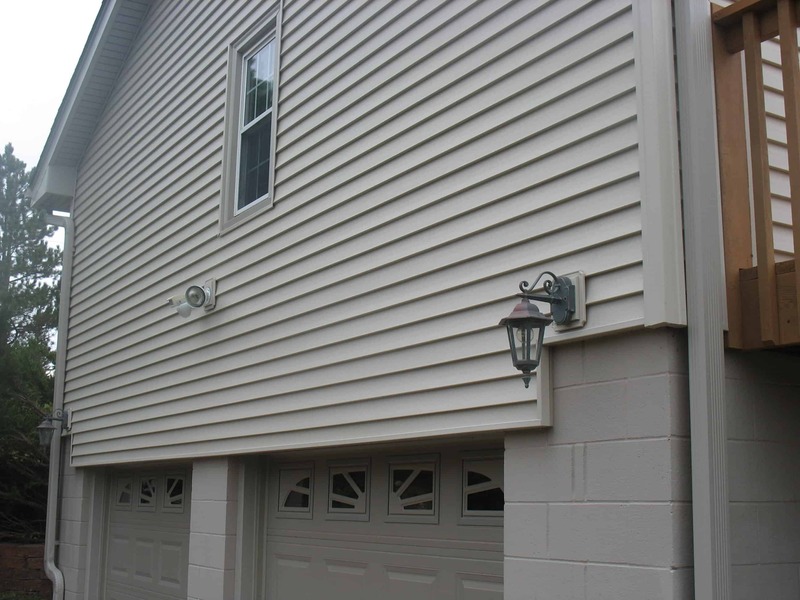 The Vinyl siding that you choose to put on your house in 2016 will be on your home for a long time so picking the right Vinyl siding and the right contractor to install it will have historic implications in a way. If you start with a better quality product and experienced installers the end result will be a beautiful job that will stand the test of time, and provide the curb appeal so many homeowners are looking for today. The choice of brands, colors, textures, designer accessories, and types of insulation have grown tremendously since 1974 when Vinyl siding technology was in it’s infancy so it helps to have someone who can help you navigate the sometimes confusing number of different kinds of siding to choose from. We use the Mastic Quest panel and the Royal woodland panel in 25’6″ lengths to achieve an almost seamless Vinyl siding application with 4′ x 8′ foam insulation backing to provide a flat surface to allow the siding panels to grow and shrink without obstruction [such as drop in foam backing or gluing the foam to the back of the siding (different rates of expansion and contraction does not work out to well)] Call today and we will help you decide what siding and trim package will work best for your budget and your expectations for your new Vinyl siding.